MASTERPAK gives to children in need during the holiday season. 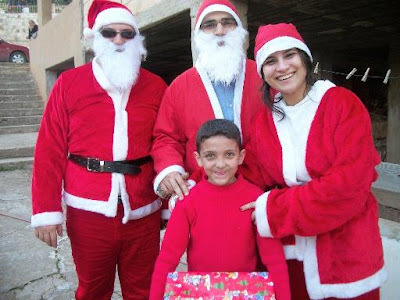 For the fourth consecutive year, MASTERPAK, Lebanese polyethylene film manufacturer in Zouk Mosbeh, spread the holiday joy and contributed to the happiness of children. 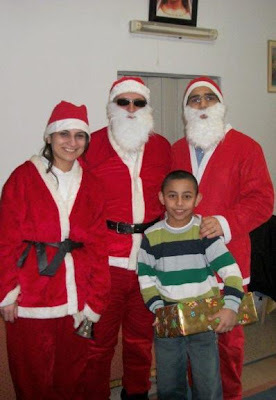 On 26 December 2010, members of the MASTERPAK family circulated homes from Beirut to Tripoli dressed in Santa Claus costumes distributing gifts, clothes, food, and other necessities and demonstrating strong community support. 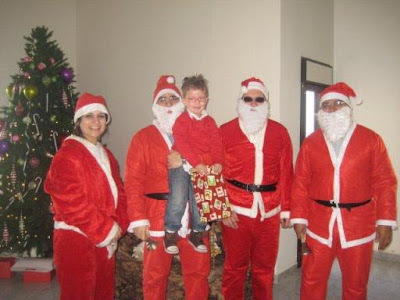 In the true giving spirit of the holidays and family spirit of mother company INDEVCO Group, MASTERPAK's team joined hands to help children in need. 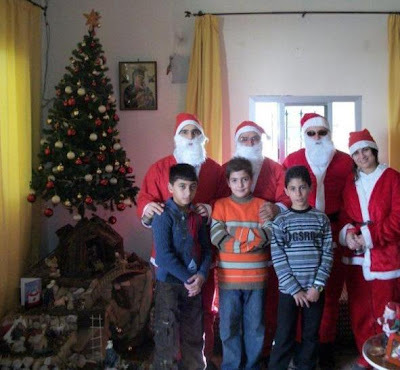 MASTERPAK further aims at inspiring others to give back during the festive holidays.